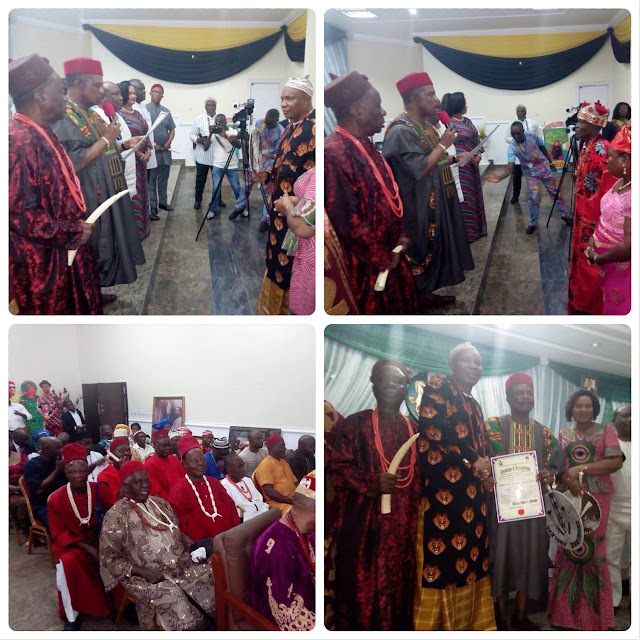 Home / Unlabelled / Governor Obiano Presents Certificates of Recognition to Newly Elected Traditional Rulers. 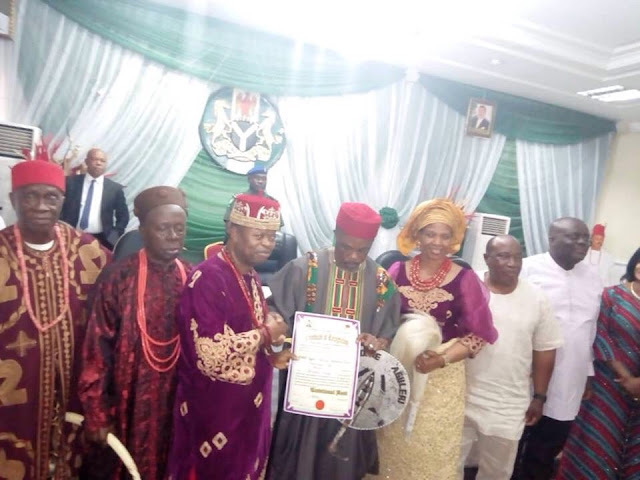 Governor Obiano Presents Certificates of Recognition to Newly Elected Traditional Rulers. HRH Igwe Marcel Nwankwo Okoli (Ezeukwu II of Akpu). 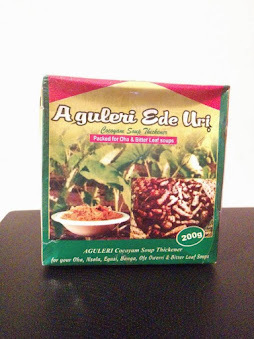 HRH Igwe Nduka Emmanuel, Mbanefo (Eze Ojichukwubulu uzo of Amiyi). Frederick Chidozie Okoli (Okwaeze IV of Ndiokpaleze). In his brief remark, the Governor admonished the new traditional rulers to always remember that power and traditional legitimacy is solely for the unity and development of the community. He decried a situation where people misuse traditional institution. Governor Obiano enjoined the Igwes elect to carry everybody along and unite their communities. He further warned miscreants who parade themselves as Igwes in various communities to desist from doing so. 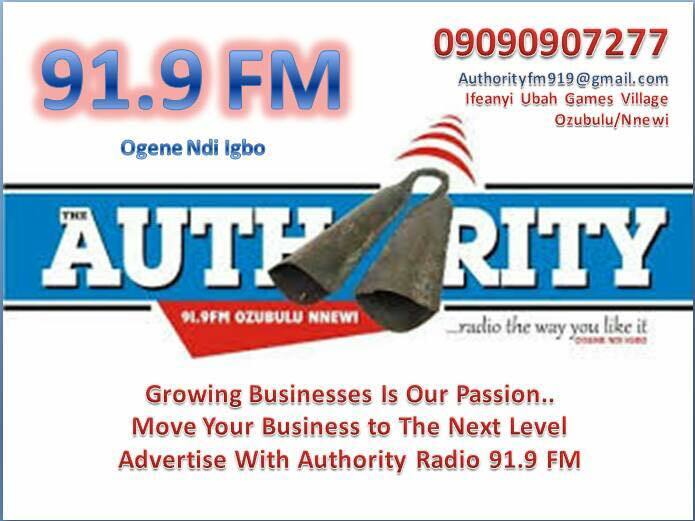 He made it clear that only the Governor can issue and withdraw certificate of recognition to any Igwe. 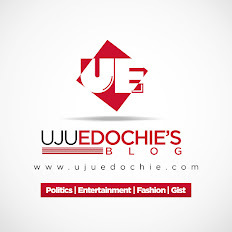 He vowed however to deal decisively with those parading themselves as Igwe against the laws of Anambra state. Finally, he assured that his administration will always respect and work with traditional rulers towards a better Anambra State of our dream.